Once again, Ideum will be attending the Digital Signage Expo (DSE) in Las Vegas and presenting our products in the 3M booth (#1427). 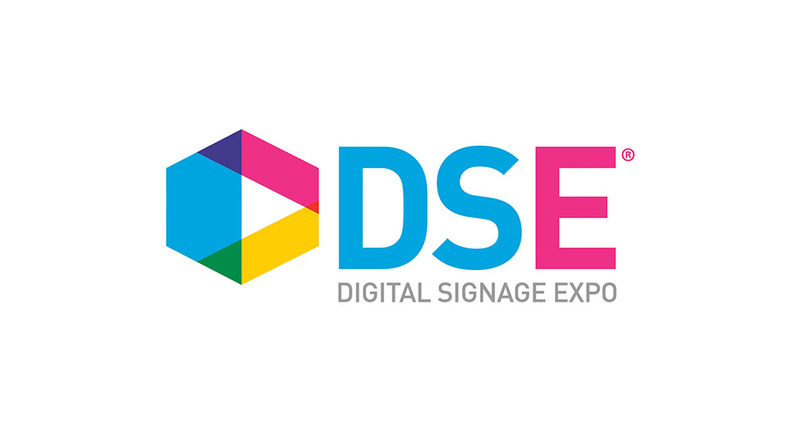 DSE 2016 runs March 16th-17th at the Las Vegas Convention Center. This year, we will be showing something special. We will have our Pro 55 multitouch table running our innovative interactive wine tasting application. 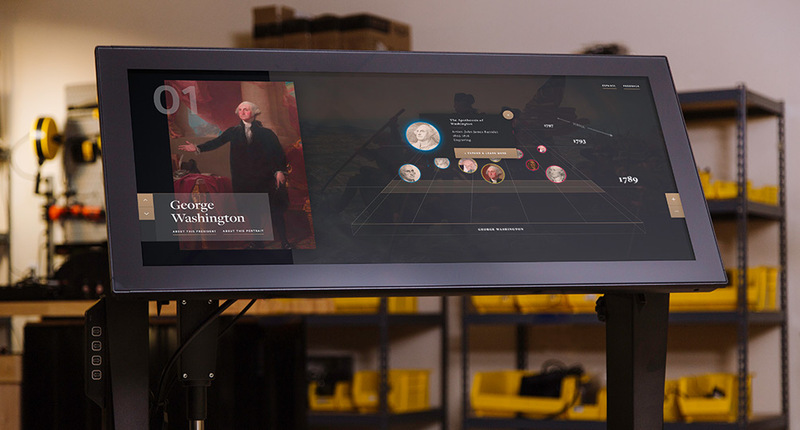 This unique application was developed in collaboration with JCB by Jean-Charles Boisset and it allows visitors to access personalized information via the touch table as different wines are introduced. 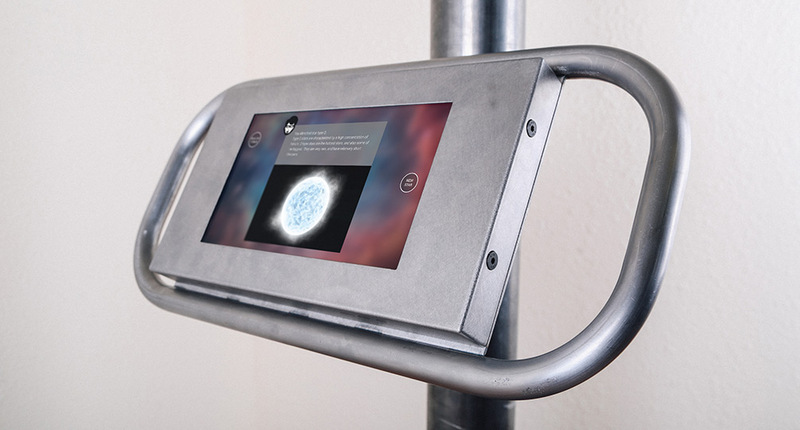 The interactive application uses 3D-printed wine glass bases with capacitive capability which act as fiducial markers, allowing the software to identify each individual wine placed on the multitouch table. Ideum partnered with New York-based Graphene 3D Lab, Inc. on the engineering and materials used to produce the tangible markers. This project is the first in a series in which Ideum’s proprietary fiducial software will be utilized. If you are planning on attending DSE, please let us know and stop by the 3M booth to check out our interactive wine tasting experience.